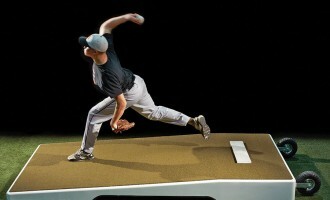 The Perfect Mound™ portable pitching mound is perfect for all ages and levels. The lightweight design, accurate specifications, and an industry-leading 10-year manufacturer’s limited warranty make it the only choice. 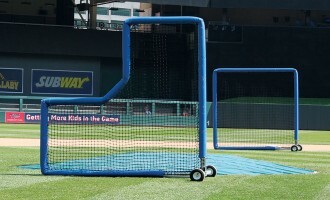 What's cool is the mound comes apart in six pieces to easily lift and carry. It's an easy 2-person assembly. 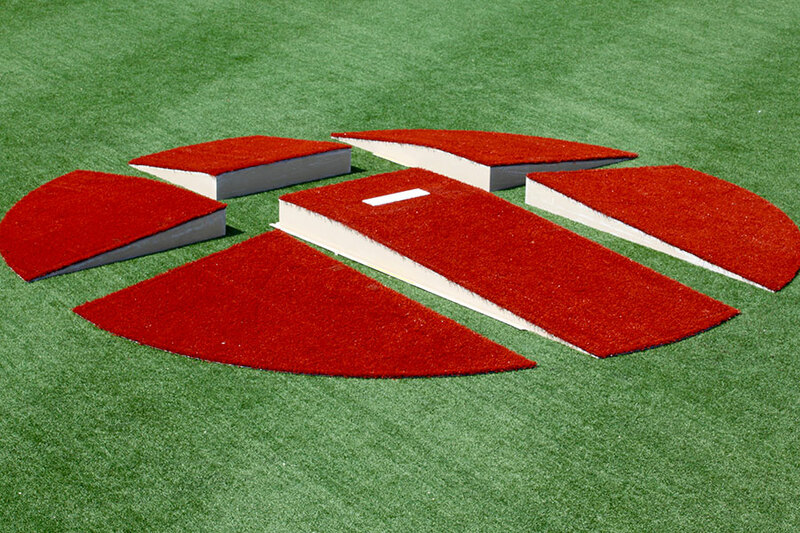 Engineered with industrial grade fiberglass. 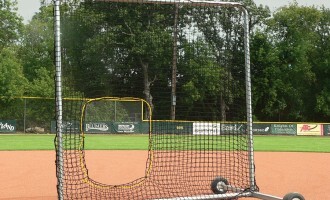 18' diameter and 10″ slope. 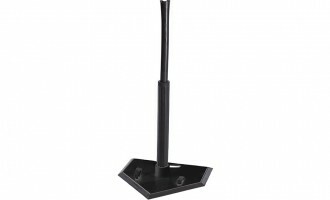 Meets MLB specifications. 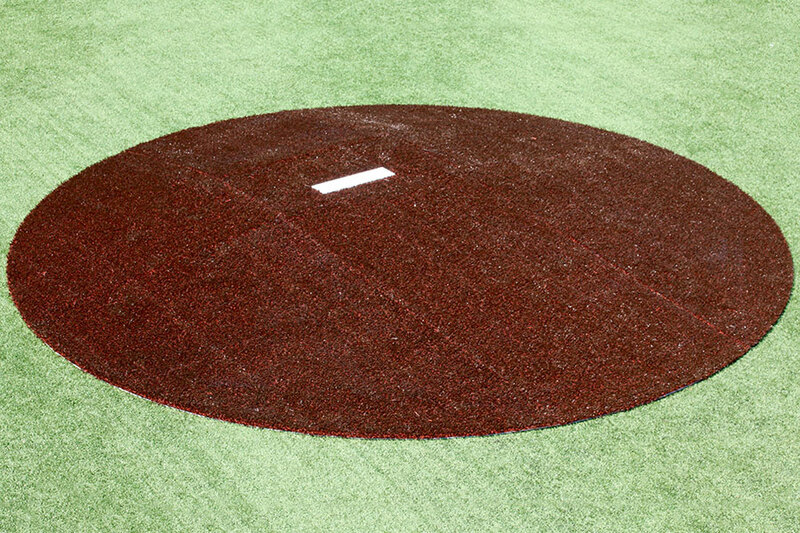 Industrial grade fiberglass construction design to replicate the feel of a real dirt mound, unlike any other fiberglass mound.